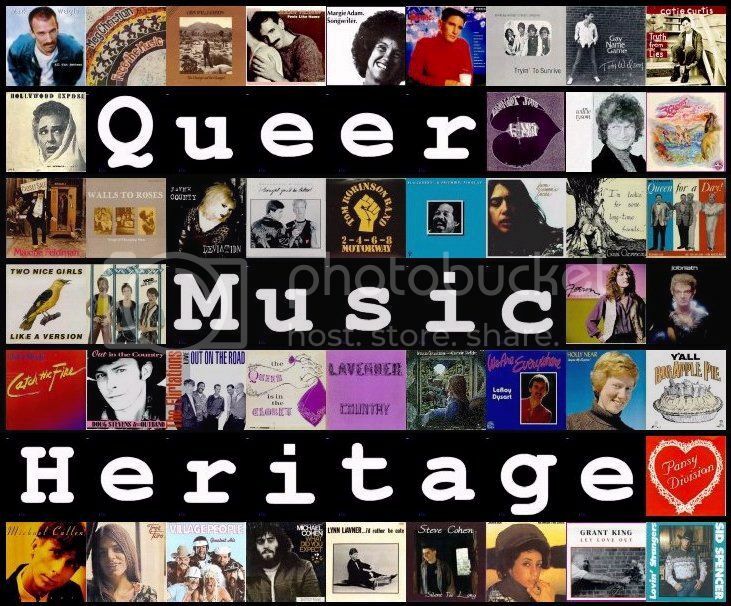 Soundtrack to my Day: Throw Back Thursday • Sylvester's "I (Who Have Nothing)"
Throw Back Thursday • Sylvester's "I (Who Have Nothing)"
For my second Throw Back Thursday post, I thought I would take a look back in history at some great performers from the LGBT community. And if I was going there, I wanted to start with the brilliant Sylvester. The performer, born Sylvester James, Jr., in the Watts neighborhood of Los Angeles, California. As a youngster, Sylvester was a part of the church choir, until the persecution began as the congregation became increasingly aware of homosexuality. Sylvester soon left the area, and settled in San Fransisco. There he became involved with The Disquotays, a group of cross dressing men of color. As that group faded, he became a part of The Cockettes, a group that often played with the gender roles and traditional clothing. 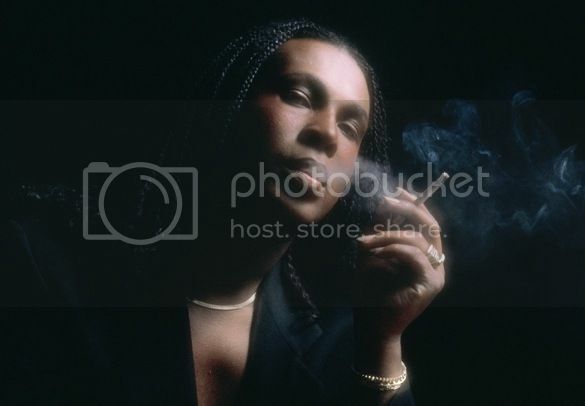 In the early 1970s, Sylvester focused on his music career, and was soon recording with his band, Sylvester and his Hot Band. In 1977, he released his first truly solo effort, an eponymous album that was a mild success. That was followed up by 'Step II', which had the hit song, "You Make Me Feel (Mighty Real)". In 1979, he released the album 'Stars', which featured the single "I (Who Have Nothing)". The song had music by Carlo Donida and lyrics by Giulio "Mogol" Rapetti, who wrote it in 1961. Since it was written in Italian, American writers Mike Stoller and Jerry Lieber adapted the song for the American audience, and offered it to Ben E. King, who released it in 1963. 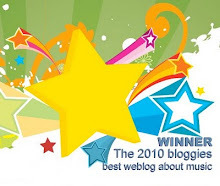 That same year, it was recorded by Shirley Bassey, who had the best known version of the song. 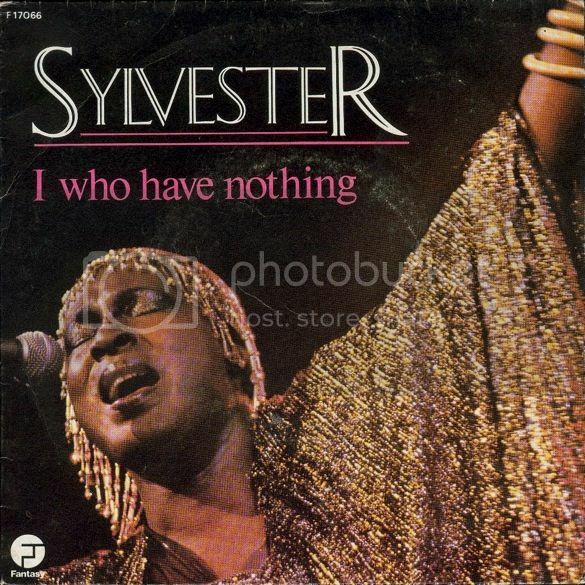 This is Sylvester's Dance version of the song, "I (Who Have Nothing)". It was unfortunate that Sylvester spent so little time recording, as he fell ill in the 1980s, before passing in 1988 from complications due to AIDS. I do wish Sylvester had more time to record, and leave us with an even greater library. You can find the album 'Stars', which featured "I (Who Have Nothing)", on iTunes and Amazon. Throw Back Thursday • Led Zeppelin's "Stairway"